Halloween is the best time of year for creativity and scary. There are many ideas from costumes, decorations, make up to dishes. You can easily create these ideas from mason jars and some easy stuffs. 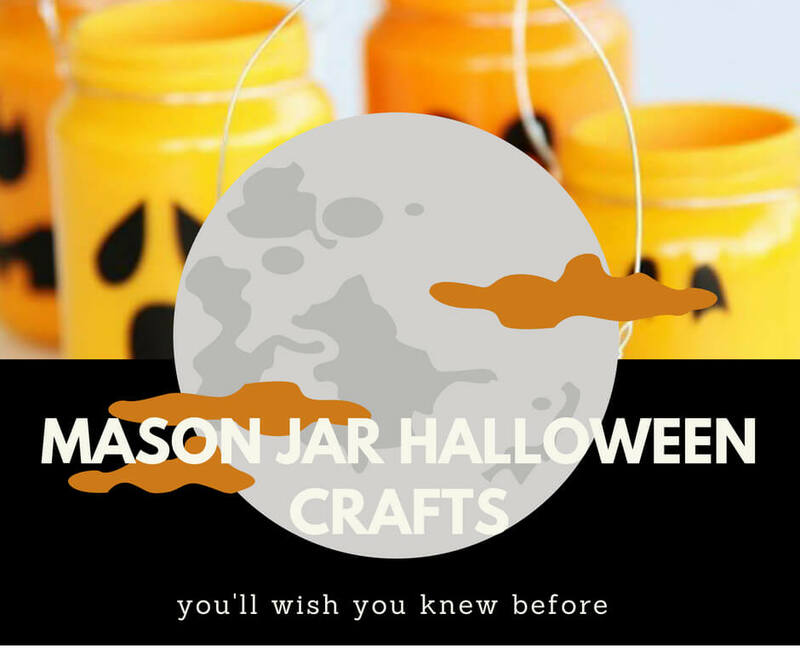 I have collected over 35 Halloween mason jar craft ideas for you. Enjoy Halloween with your family!